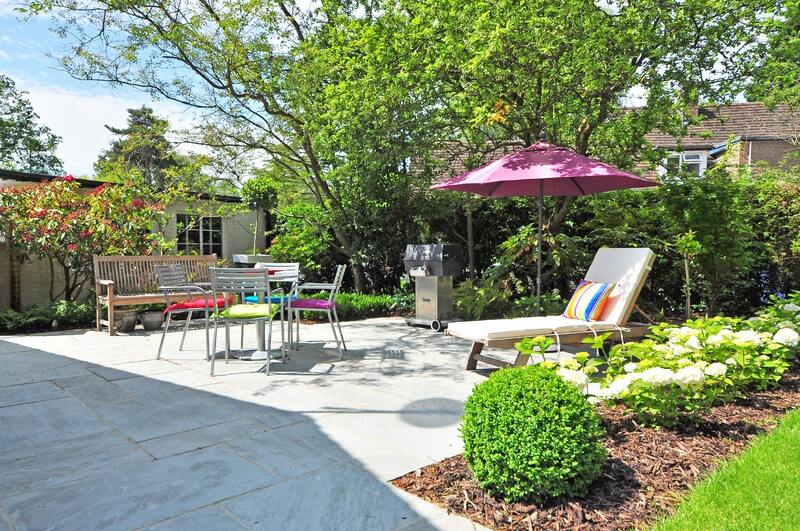 You’re thinking of redesigning and re-landscaping your garden, and your garden is your haven. Go into this well informed and well prepared. Set out your desires, processes, and actions required for achieving said haven clearly and effectively. Be sure to have a polished and planned map of your garden and researched method for executing your garden renewal. You don’t want to get halfway to completing your new garden only to discover there’s an error and a miscalculation in the number and size of patio slabs already laid down in your garden. In this scenario, you might be forced to restart the painstaking process of designing the plan and action again, so be smart and make a detailed and meticulous plan. You cannot be too careful. Avoid the added expense, wasted time, anguish, and disappointment of incorrect and unprecise planning for your garden plans for reconstruction. Keep an eye on the budget and try to work in phases, making sure one part works in conjunction to the neighboring one. Make efficient use of your time and money by following these tips and tricks. Maybe you’re reshaping your garden so that it is more efficient and healthy. 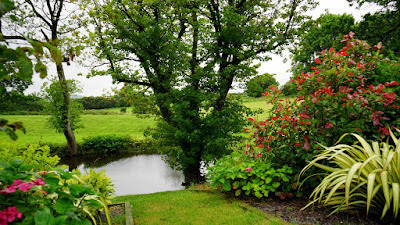 You’ve decided you would like your newly designed garden to feature a swimming pond, rather than a swimming pool to avoid using harsh chemicals and water treatments like chlorine. Swimming ponds are swiftly becoming a very popular alternative to traditionally chlorinated pools. Running costs for these types of ponds are much reduced in comparison to regular pools as the equipment needed to filter them is substantially more efficient. The benefits of having these fish pond pumps in these pools include keeping the water filtered and clear; the filtration system keeps the water healthy for fish to live in, and the vacuum system maintains a good environment for other aquatic life especially during the summer months when the oxygen levels in a pond decline. Make a focal point of a water feature. Bear in mind the aesthetically pleasing rule of thirds – make a point of directing the eye’s focus toward this feature in your garden. Pay attention to how the sun falls in areas of your current garden, if you enjoy having a shady spot at the end of the backyard, then consider keeping the small row of trees at the foot of the plot. For a sunny patio space, ensure it is built on the west side of the house; by doing this, you will get plenty of the afternoon sun cast on this spot. If you’d prefer the choice of having the sun here at times but not others, then recognize this in the design preparation and handling. Erecting an outside dining table complete with a parasol will solve this and give you the option. Study the wind pattern and direction at different times throughout the day before getting the wheels in motion for the start of your re-landscaping. Should you have your heart set on having a functional fire pit in the yard then introducing solutions for a breezy day is advised. A shelter provided by thick shrubbery is one such way to temper the effect this adverse weather condition will have on your enjoyment of the garden.